We specialise in the Engineering Design, Fabrication and Construction of glasshouse structures throughout the UK, Ireland and Europe. All of our design / engineering work is carried out at our offices in the UK (not overseas like many of our competitors) and manufactured to our specification at our preferred factory in Holland. Each process of the manufacturing stage is checked and the materials are shipped from the factory direct to site. 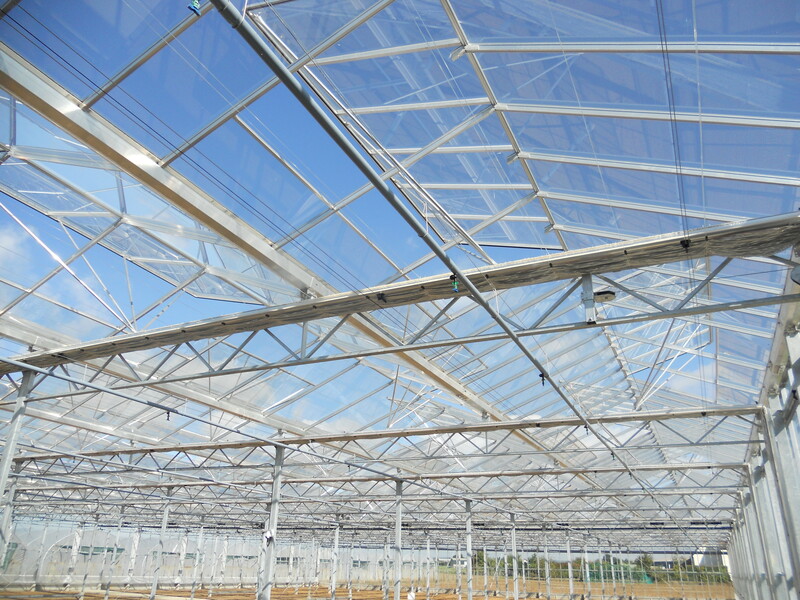 All aspects of each project are managed by CBD GLASSHOUSE DESIGN including logistics, installation of the foundations, construction and glazing through to the completion of the project. CBD Glasshouse Design in association with Ian Swinburn has extensive experience in large turnkey projects and horticultural management. Services include glasshouse design and construction, heating systems, screening installations, civil works, electrical installations and water management. We also renovate and repair existing glasshouse structures no project is too big or too small.